New DS 7 Crossback vs Audi Q5 vs Volvo XC60 | What Car? Broadly speaking, all of our SUVs are virtuous in this department. Each has a height-adjustable driver’s seat and a steering wheel that adjusts for rake and reach, but the XC60 reigns supreme. It’s the only one with electric seat height adjustment, its steering wheel has the greatest range of movement and its driver’s seat is the most comfortable. Like the 7 Crossback’s, the seat also has electric lumbar adjustment, which is a £250 option on the Q5. Which is better of the other two depends on your build. Some of our testers found the Q5’s steering wheel could do with a touch more height and reach extension, while others noted that its driver’s door armrest is too short to use if you’re tall and have the seat right back. 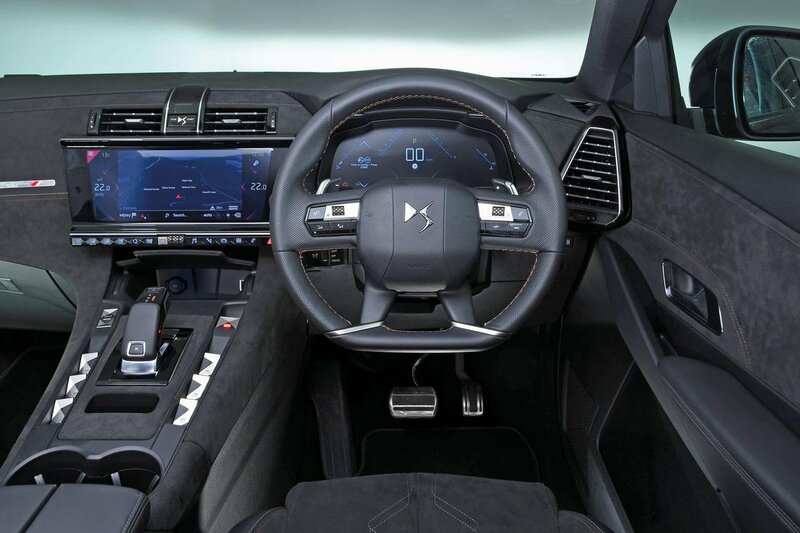 Nevertheless, the Q5’s driver’s seat, like the XC60’s, provides first-rate support, particularly in corners. Less so the 7 Crossback’s. Its rather narrow seat doesn’t hold you as well through corners, leaving you hanging onto the steering wheel. Otherwise, though, it impresses, with a fine range of adjustment and comfy armrests. The 7 Crossback comes with a configurable digital instrument display; you can have a large sat-nav map, media, the trip computer and the usual array of instruments. A similar set-up is available in the XC60 for £375, but Audi’s Virtual Cockpit isn’t available on the Q5 in SE trim. What you do get in the Q5 are physical buttons to change the climate control. 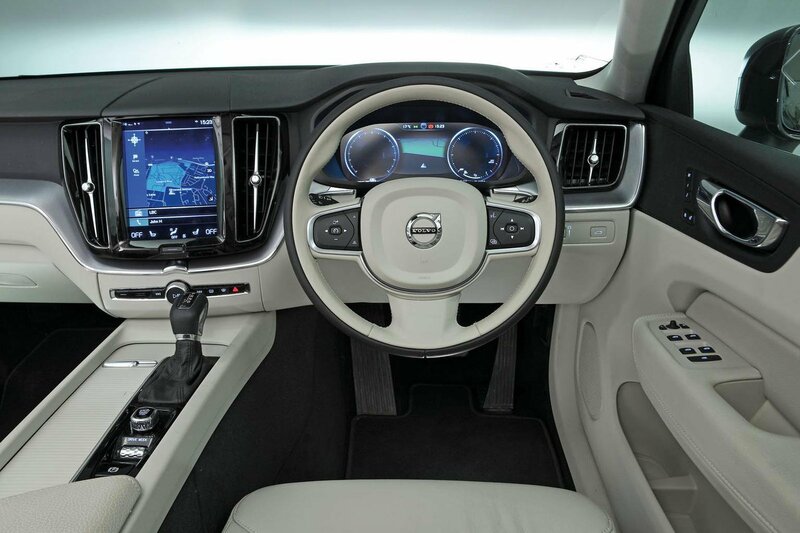 This might sound obvious, but the XC60 and 7 Crossback require you to fiddle around with the touchscreen to perform simple acts such as changing the temperature. All three cars are relatively easy to see out of and are fitted with rear parking sensors as standard. The Q5 also gets front parking sensors, while a rear-view camera is optional on all three. An important aspect of SUVs like this is how premium they feel inside. The Q5 unquestionably has the finest finish, with millimetre-perfect gaps between trims and buttons that click meticulously. The XC60 is still right up there in terms of material quality, though, and most will find its minimalist look more elegant. The 7 Crossback is less cohesive in its design than the other two, and while material quality in the main is decent, it’s pretty lowly in places.